This June 22, 2014 article on the GoErie.com website talks about the struggle faced by the Erie County jail to care for the mentally ill who end up in jail most often for nuisance type charges according to the article. 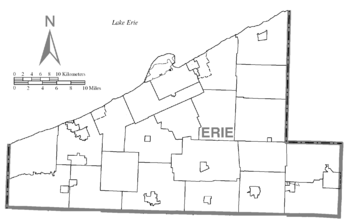 This is something that as the article points out is being seen nationwide and is not unique to Erie county. This is a blog entry I found that was posted on February 11, 2011 on a blog called “Taking Note” the piece describes some of the problems and benefits of mental health courts.